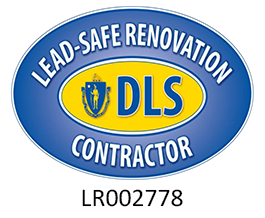 Pann Home Services and Remodeling, located at 126 Inman St., Cambridge, MA, 02139, is known for offering high-quality Salem cooling services that can be customized to meet the individual needs of any customer. Whether you have a job involving cooling system replacement in Salem or need us to look at your central air system, we’ll arrive with the right tools for the job. 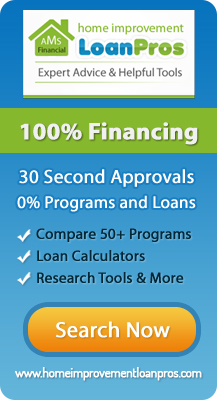 To set up an appointment call us at (617) 864-2625, or toll-free at (800) 286-5959. Our goal is to produce results that stand the test of time. 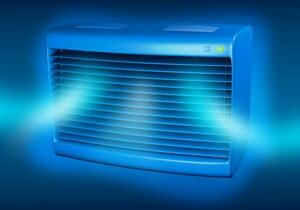 Whenever we work on your Salem cooling system, we’ll give it our full attention and find any issues that it’s having. Each HVAC system in Salem is unique, so we pay close attention to details and use parts and materials that we trust. Our technicians are professionally trained and stay current on new makes and models of HVAC systems. Regardless of the age of your Salem central air system, regular maintenance can ensure that it continues to function properly for a long time. We can catch any small problems before they grow into something significant, and we’ll perform any cooling system repair in Salem MA so that your home stays at a comfortable temperature. We’re proud to offer a comprehensive protection plan that will keep your Salem cooling system safe. Our plans allow you to receive priority scheduling, guaranteed service, day or night and will exempt you from paying overtime or emergency charges. You’ll also receive 15% off of our competitive rates, and you’ll have access to exclusive discounts. Our technicians will perform yearly checkups on your HVAC system to ensure that everything is working together properly. The complete satisfaction of each of our customers is important to us. Whether you need our technicians to take care of the details of a cooling system replacement in Salem or to perform a small repair, you can trust us to arrive to our appointments on time, work efficiently, and clean our area up completely when we’re finished. We’re flexible with our availability and ready to offer same-day service when needed. Pann Home Services and Remodeling wants to be the company you turn to with any issue involving a cooling system in Salem. We’ve been a family-owned and -operated business for more than 65 years, and we understand the importance of offering excellent customer service at all times. We’ll treat you and your property with a high level of respect.